I don’t know what change is…not really. I mean I know it’s constant, a sort of existential default, the shimmy and flux which strangely enough also contains all the static moments, all the stable structures to which we cling. I know that it can be beautiful and heartrending, contain the insatiable longing for the past, the whiff and jive of new adventures, of new lovers and friends. And that it can also be a rock, a hard psychic coal at the bottom of collapse that we need to water and tend, invite into our lives; an alchemy of blooming. Whatever change is I know it is carrying me along, carrying all of us along. 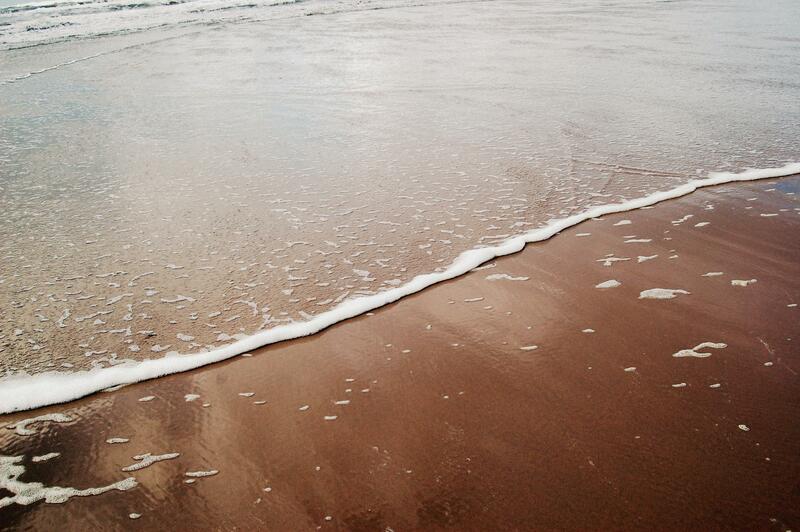 And each dip, each rise in the tide can be both mild and comforting and terrifyingly unexpected. One day I know these tides will carry me somewhere completely strange, completely new, or perhaps familiar. I will land on some other shore from which I won’t ever find my way back home. I may not even remember I have a home, may take up a foreign name until I grow accustomed to its now unimaginable music. I don’t know if there is any center, any immutable stone in life’s apparatus, an essence in the metamorphic game, but there is change: roll, shock and buoy. We arrive and wander, disappear, arrive again, disappear once more. Somewhere in this endless ocean pattern someone, perhaps like you, perhaps like me, writes a poem, describes change, kneels down in constant terror and awe. Seth Jani currently resides in Seattle, WA, and is the founder of Seven Circle Press (www.sevencirclepress.com). His own work has appeared throughout the small press world in such places as The Foundling Review, The Hamilton Stone Review, Hawai`i Pacific Review, and Black Heart Magazine. More about him and his work can be found at www.sethjani.com. Read Seth Jani’s poems in Issue 1.3. 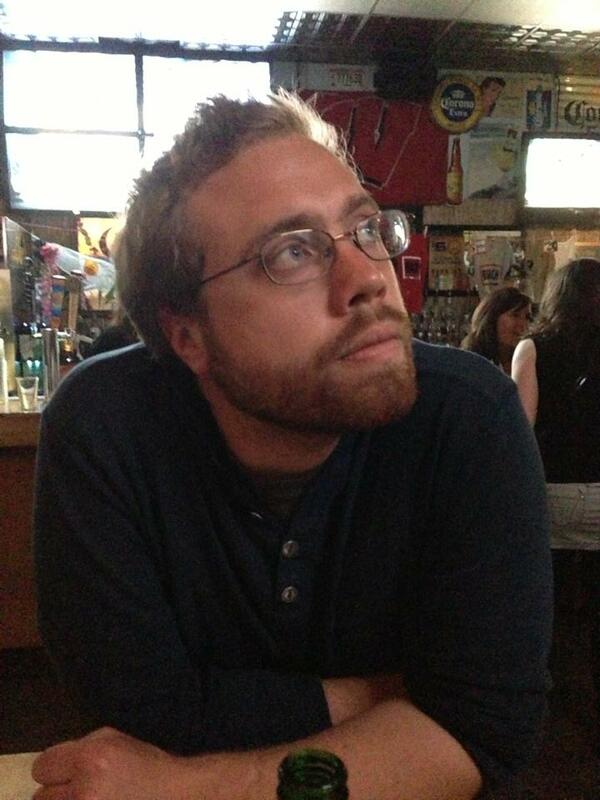 Next Post: Corey Mesler Featured in Poetry Magazine!